If most fasteners ultimately hold building elements together, why are there so many different types? Well, nails drive in faster, but they never have the holding power that screws have. Because they can’t slide out, screws are used for every project that requires stability and sturdiness. Nails are used on surfaces that don’t support a lot of weight. For steel beams and concrete, you need tougher fasteners like a bolt or anchor to hold parts together. 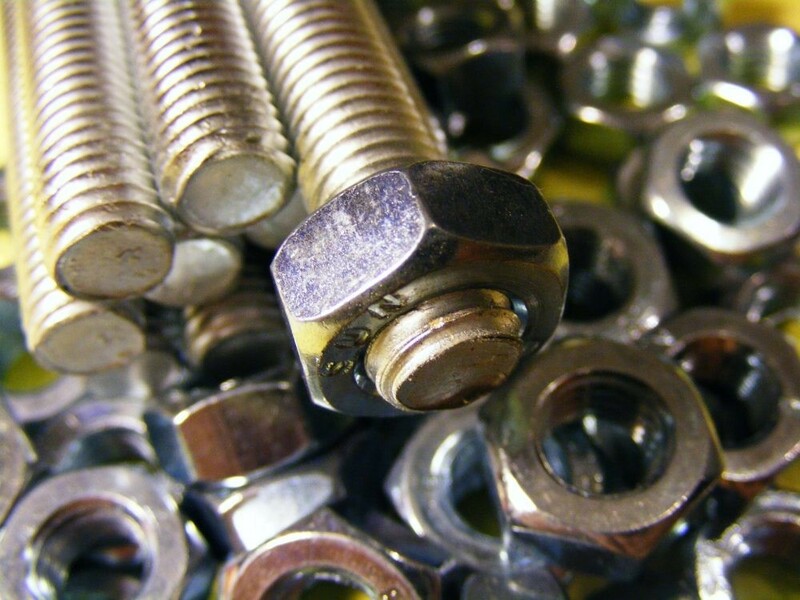 A popular specialty fastener is a hybrid of screws and nails. It’s a performance-driven crossover that is eight times faster than the bulk of screws. Collated fasteners, as they are called, usually go with pneumatic nailers. For projects with tight deadlines, these fasteners are used for both security and efficiency. When Are They Used The Most? Railings, sub-flooring, outdoor furniture, composite decking, woodworks, fencing, and several other construction projects are the primary choices for using specialty fasteners. They specialize in holding different materials that have to endure a lot of weather-related factors, as well as pressure and weight. What Kind Of Fasteners Are Used For Decking? Decking is a different challenge for both steel fabricators and woodworkers. They need special industrial fasteners used exclusively for decking and other timber based projects. A common challenge in this field lies in the combination of decking fasteners with other ones. When layering a deck, all fasteners have to work together. This is done to reduce unwanted mounds of material above a fastener. Thus, decking fasteners have special finishes that go into the top of the bottom fastener. There are also “invisible” fasteners. While they are harder to apply, a lot of people like them because they add an aesthetic feel to the platform to which they are attached. Some construction projects require heavy-duty fasteners for several reasons. Heavy materials and difficult demands require experts to fasten two surfaces in the most secure manner possible. One type is fasteners for automated fastenings systems. Because a machine handles them, they have to be extra strong and uniform. Metal roofing, steel beams, and other types of structures require fasteners that are both strong but don’t damage the structure. As technology advances further, we will see more and more hybrid fasteners along with the basics. For this to happen, advancements in international standardization, quality control, and general rules will be required.